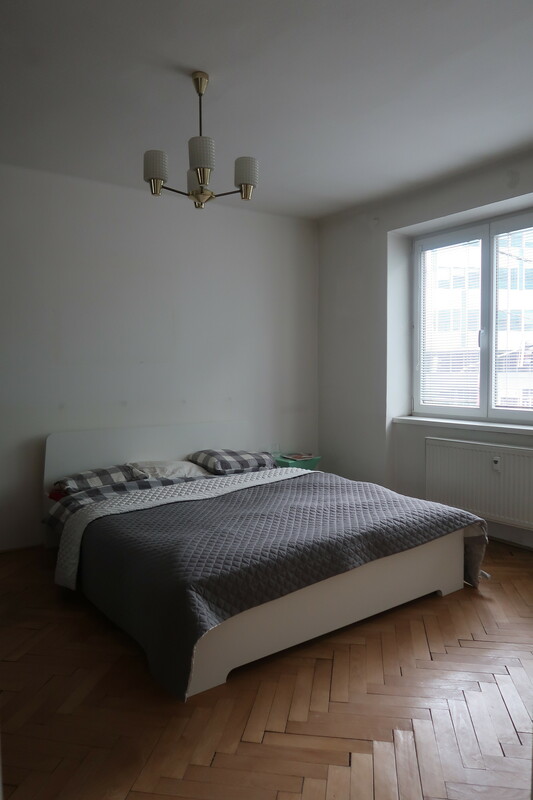 I'm renting out my apartment near the bus station Mlynske Nivy and the city center. 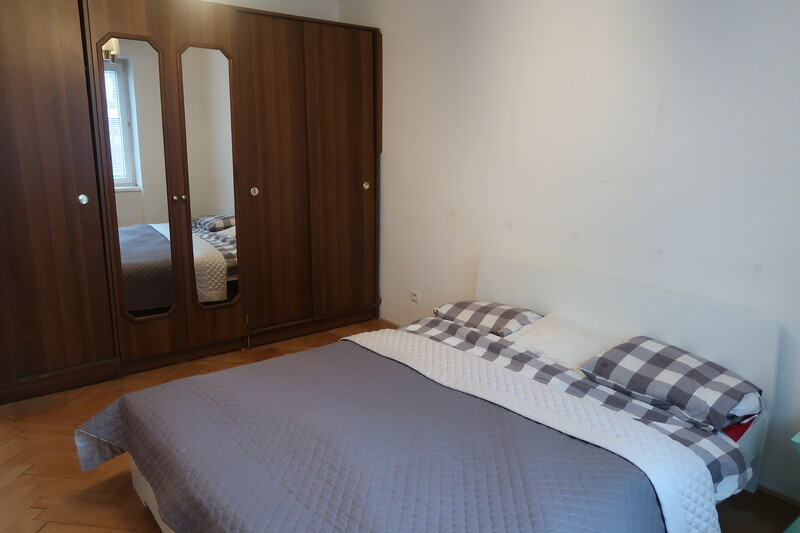 The apartment has two rooms, 60 square meters, it's fully furnished, ready to be rented. It is pet and kids friendly, as well as smokers. Apollo Business center is just across the street. 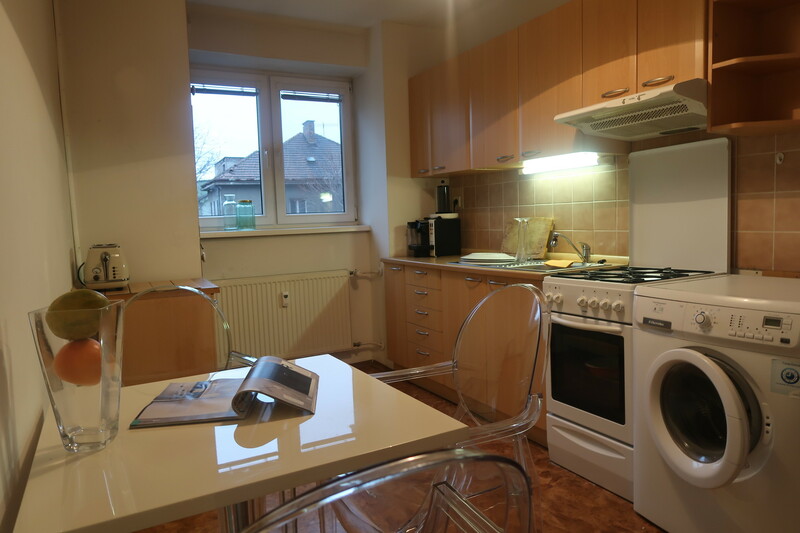 The price is 650 a month everything included. It is available ASAP.